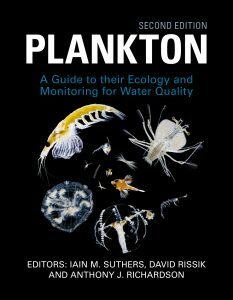 The biology, ecology and identification of plankton and their use in monitoring water quality. Healthy waterways and oceans are essential for our increasingly urbanised world. Yet monitoring water quality in aquatic environments is a challenge, as it varies from hour to hour due to stormwater and currents. Being at the base of the aquatic food web and present in huge numbers, plankton are strongly influenced by changes in environment and provide an indication of water quality integrated over days and weeks. Plankton are the aquatic version of a canary in a coal mine. They are also vital for our existence, providing not only food for fish, seabirds, seals and sharks, but producing oxygen, cycling nutrients, processing pollutants, and removing carbon dioxide from our atmosphere. 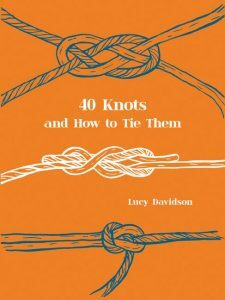 Encompasses all those organisms that live in, on and around the ocean, bringing together in a single text everything from the minuscule to the immense. 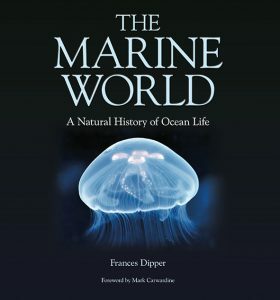 The Marine World is a book for everyone with an interest in the ocean, from the marine biologist or student wanting expert knowledge of a particular group to the naturalist or diver exploring the seashore and beyond. 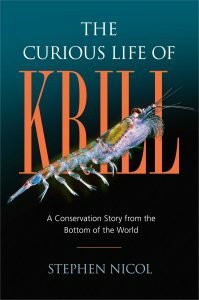 With colour illustrations, line drawings, more than 1500 colour photographs, and with clear accessible text, this book encompasses all those organisms that live in, on and around the ocean, bringing together in a single text everything from the minuscule to the immense. 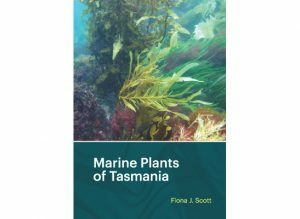 It includes sections on all but the most obscure marine groups, covering invertebrate phyla from sponges to sea squirts, as well as plants, fungi, bacteria, fish, reptiles, mammals and birds. It incorporates information on identification, distribution, structure, biology, ecology, classification and conservation of each group, addressing the questions of ‘what?’, ‘where?’ and ‘how?’. 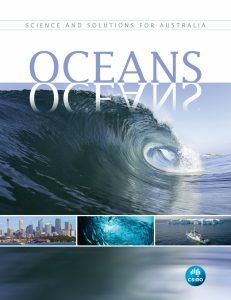 Today global warming, overfishing, ocean acidification and pollution are just a few of the ever increasing number of threats and challenges faced by ocean life. Without knowledge of the animals, plants and other organisms that live in the marine world, we cannot hope to support or implement successful conservation and management measures, nor truly appreciate the incredible wealth and variety of marine life. The Marine World is the product of a lifetime spent by Frances Dipper happily observing and studying marine organisms the world over. 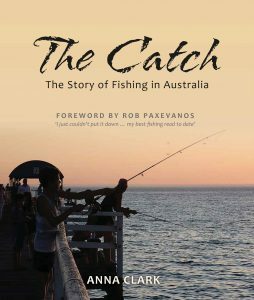 It has been brought to colourful life by a myriad of enthusiastic underwater photographers and by Marc Dando, the renowned natural history illustrator. 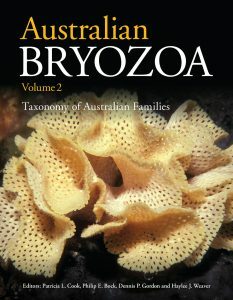 The second of two volumes describing Australia’s 1200 known species of bryozoans. 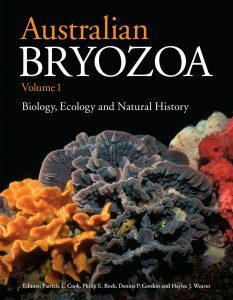 The first of two volumes describing Australia’s 1200 known species of bryozoans. For millennia corals were a marine enigma confounding classification and occupying a space between the animal and vegetable kingdoms. Ultimately their animal and symbiotic natures were recognized, and they remain the focus of intense fascination and research. The danger to seafarers posed by unseen underwater coral reefs led to their association with death and interment that has figured in literature, poetry, music and film. The bright redness of precious Mediterranean coral was associated with blood, including coral’s gory origin in European and Indian mythology, and its place in religion. Corals have long been prized as jewellery and ornament, and were a feature of many Kunstkammer collections during the Renaissance. 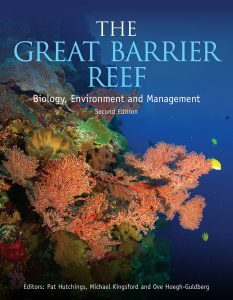 Seen as ‘rainforests of the sea’, coral reefs have become greenly emblematic of fragile marine biodiversity, warning of human-driven global climate change. 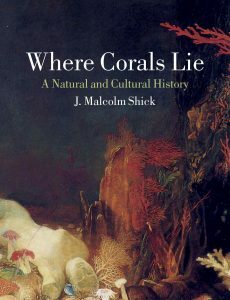 This book uniquely treats the many manifestations of corals in biology and geology; how diverse corals came to figure in art, expeditionary accounts, medicine, folklore, geopolitics, and international trade; and corals as builders of islands and protectors of coastlines, and as building materials themselves. 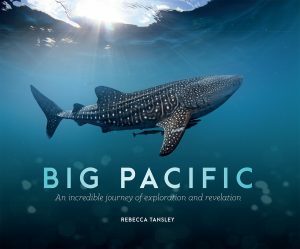 Exceptionally illustrated with a wide range of natural history images, underwater photographs and fine art, this book provides a unique resource for all interested in ocean environments and the cultures that have flourished there.